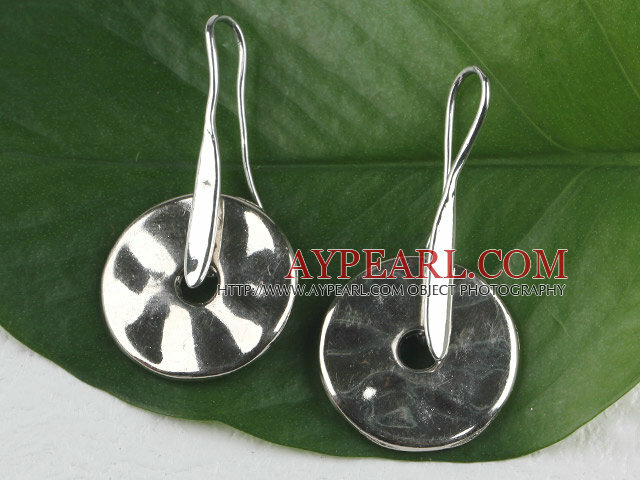 We can supply Lovely Simple Style Disc Shape Ccb Silver Like Dangle Earrings With Fish Hook with comparable price. 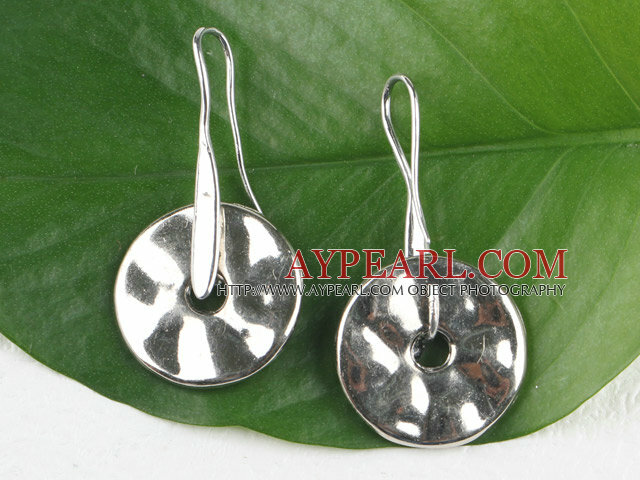 Welcome to wholesale Lovely Simple Style Disc Shape Ccb Silver Like Dangle Earrings With Fish Hook from Aypearl.com!!! See other " Disc " items.